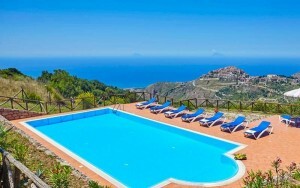 Bliss out on a revitalising yoga break in Sicily that combines personalised instruction with poolside relaxation. 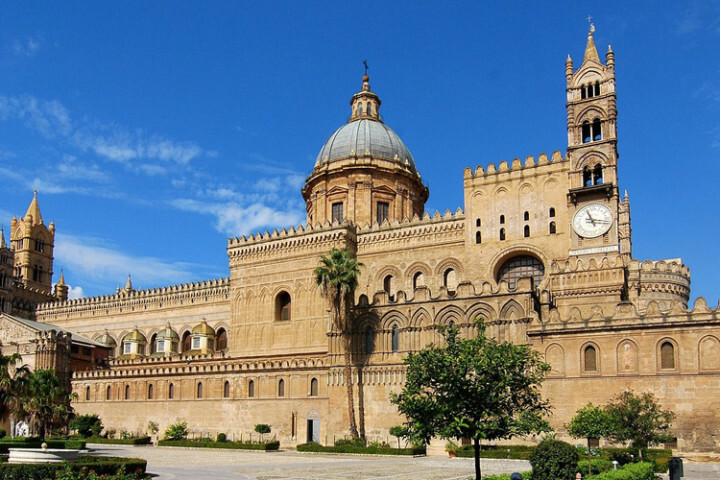 Choose from a selection of Wish Sicily villas that accommodate groups of between eight and 28 people, where you can enjoy up to six hours’ yoga per day in spectacular settings overlooking the Nebrodi mountains or the vineyards of western Sicily. All courses are led by yoga teachers Bruno Teyssandier and Erika Iannello who provide several classes a day. 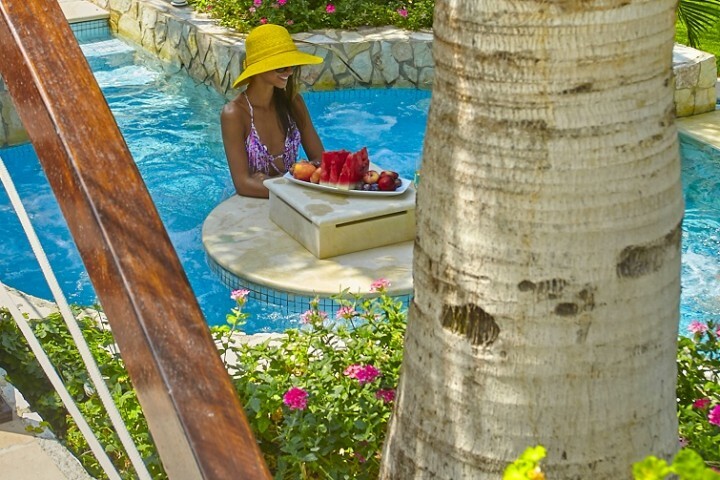 For the ultimate restorative treat, an in-villa cook can be organised to prepare a specially tailored detox or vegetarian menu using zero miles locally-grown produce. 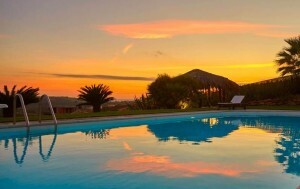 Large group rural retreat: Get back to nature at Villa dei Nebrodi (sleeps 20), a 7-bedroom rural retreat with pool set between the coast and the Nebrodi Mountains. 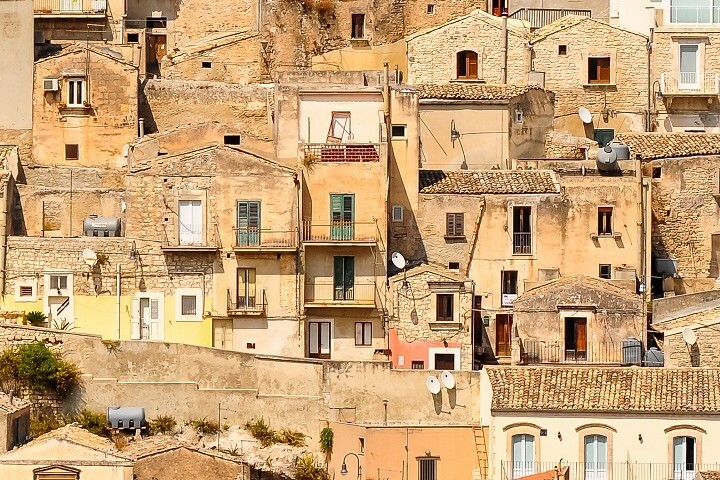 When you are not practising yoga, join a hiking excursion to the Rocche del Crasto or explore the ancient local town of San Marco d’Alunzio, famous for its numerous churches and honey and wine. Prices from £242pp inclusive of accommodation and two hours’ yoga per day. 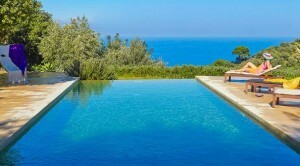 Poolside yoga: A scattering of fun vintage art works and an infinity pool set amidst secluded leafy gardens are just some of the highlights of Villa Arte Mare Blue (sleeps 10) where one of the biggest challenges is not being distracted by the gorgeous sea views. The 5-bedroom villa has a fabulous outdoor kitchen and dining area and is just a short drive from the Madonie Mountains. Prices from £445pp, inclusive of accommodation and two hours’ yoga per day. Yoga amongst the vineyards: Set in the heart of the wine-growing area of Menfi in the south of the island, the yoga classes at Villa Bonera (sleeps 10) take place against the backdrop of a vineyard-carpeted landscape. The 5-bedroom villa is close to the lovely beach at Porto di Palo and is well-situated for culture seekers, with the archaeological sites of Selinunte and the Valley of the Temples within easy reach. Prices from £463pp, inclusive of accommodation and two hours’ yoga per day.